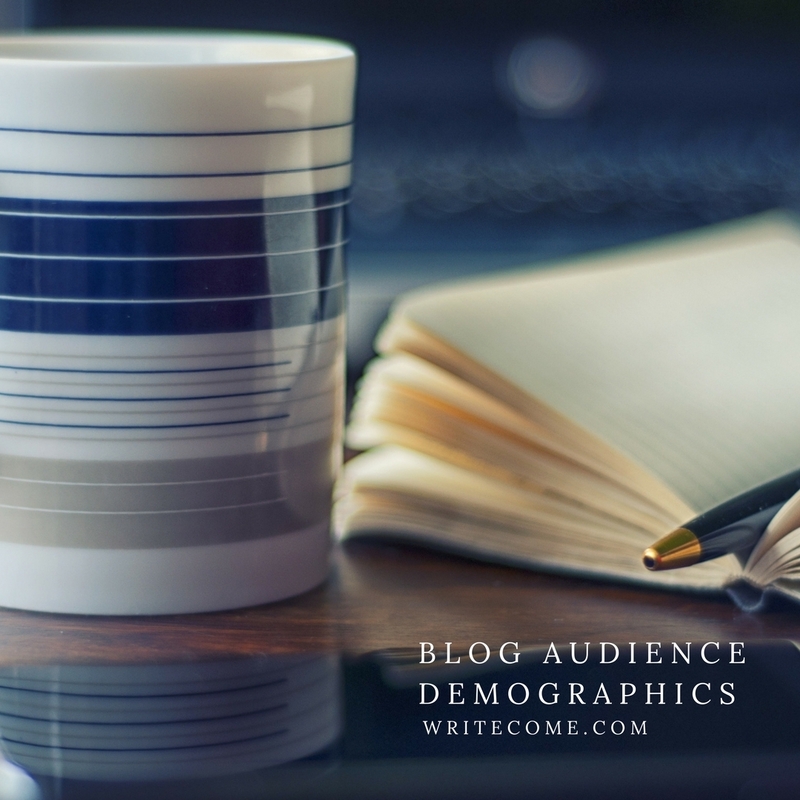 When you’ve got a blog up and running, it can help to know who the people are that visit it. 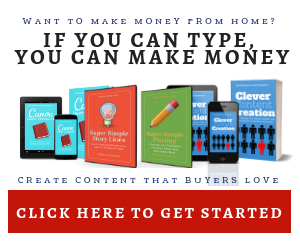 Having this information allows you to tailor your content toward the right gender type, experience level, and also income. While there are many ways of doing this – you can us the Facebook pixel to give you this information – they’re not the only show in town. 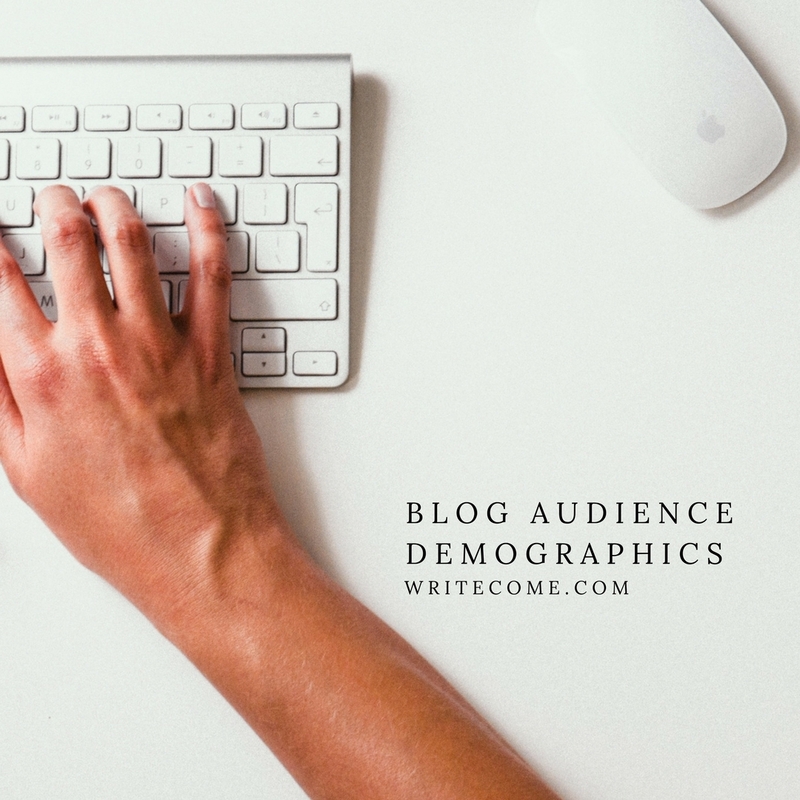 In today’s blog post we take a look at one place you can use to find out who your blog audience is. In this video we take a look at Quantcast.com and it’s WordPress plugin.